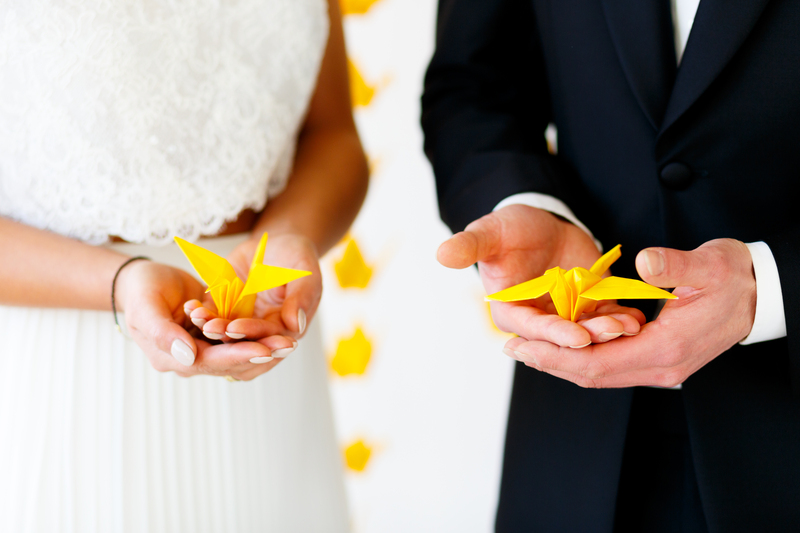 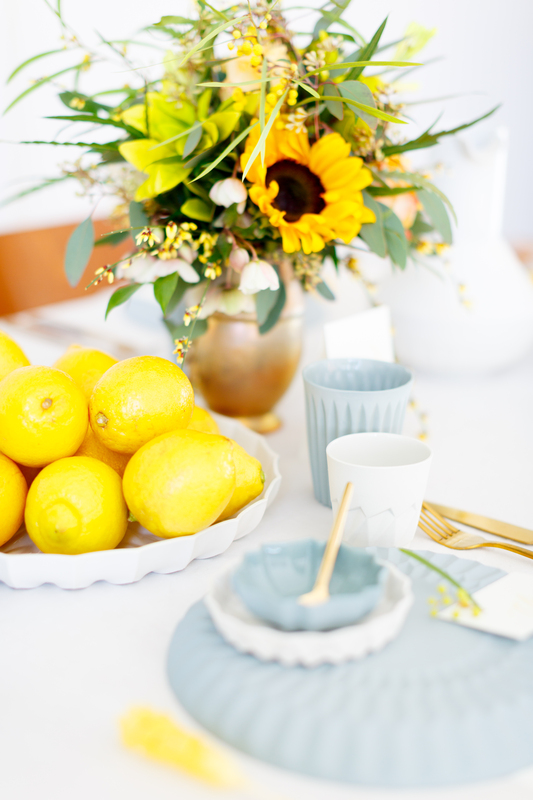 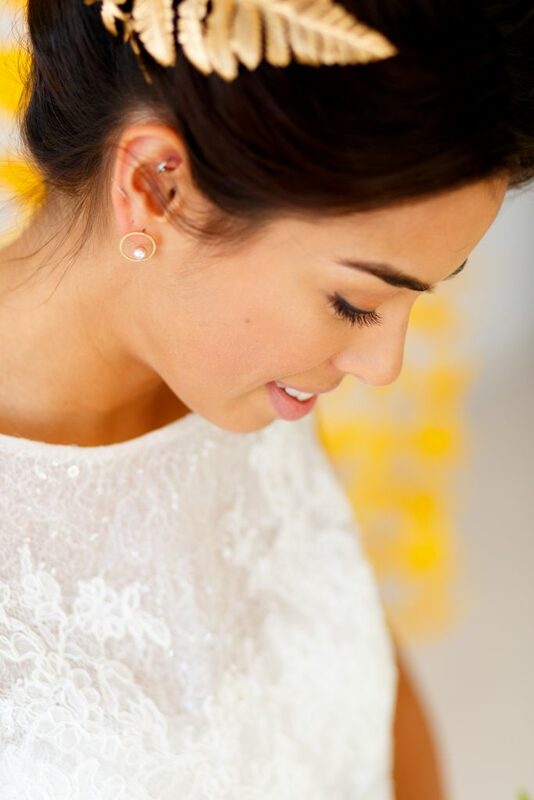 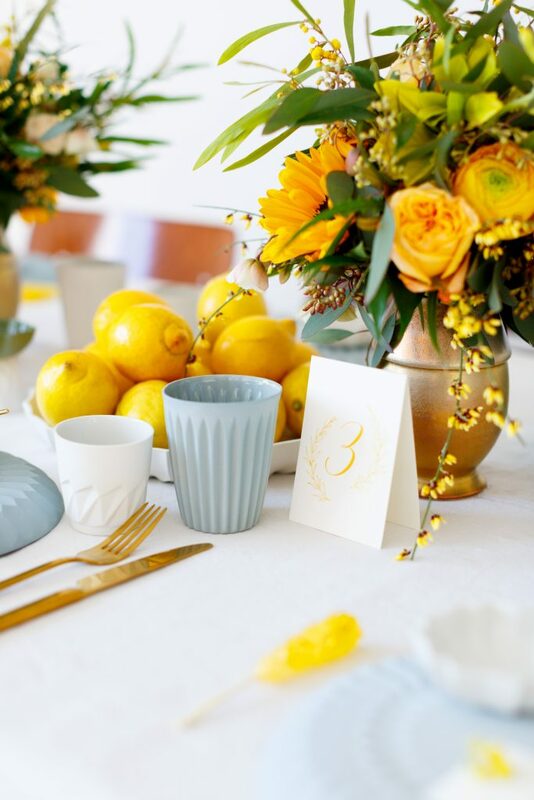 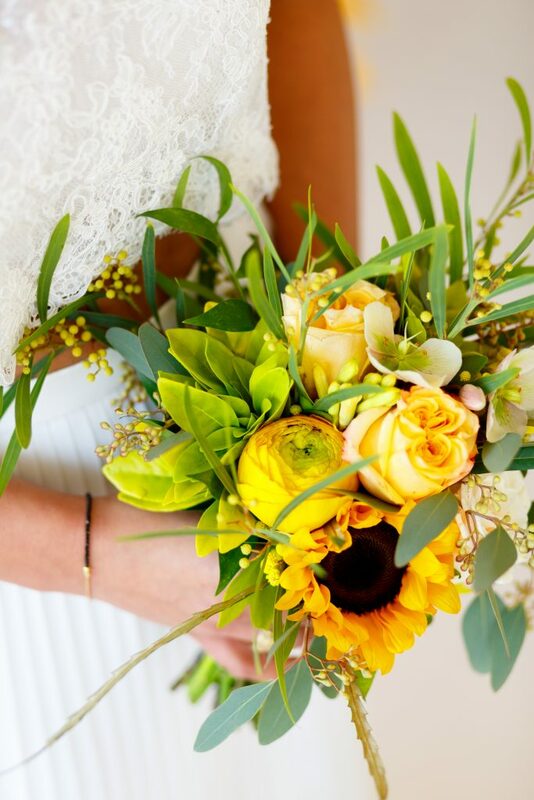 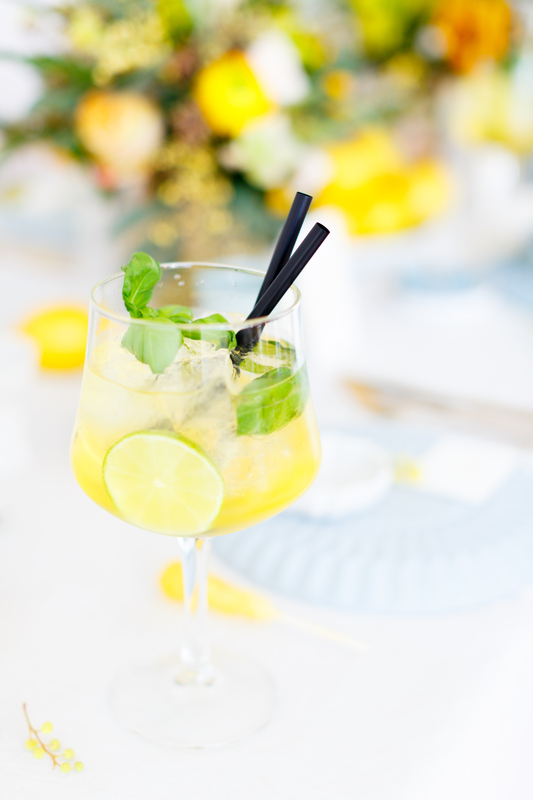 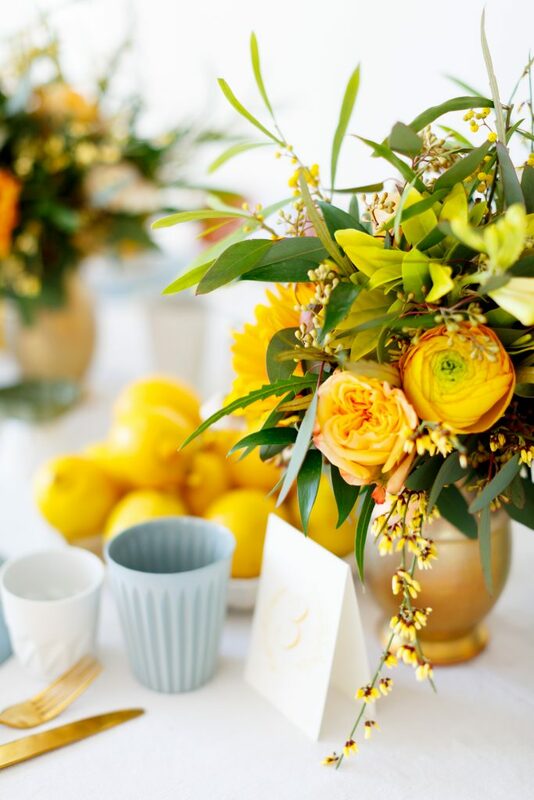 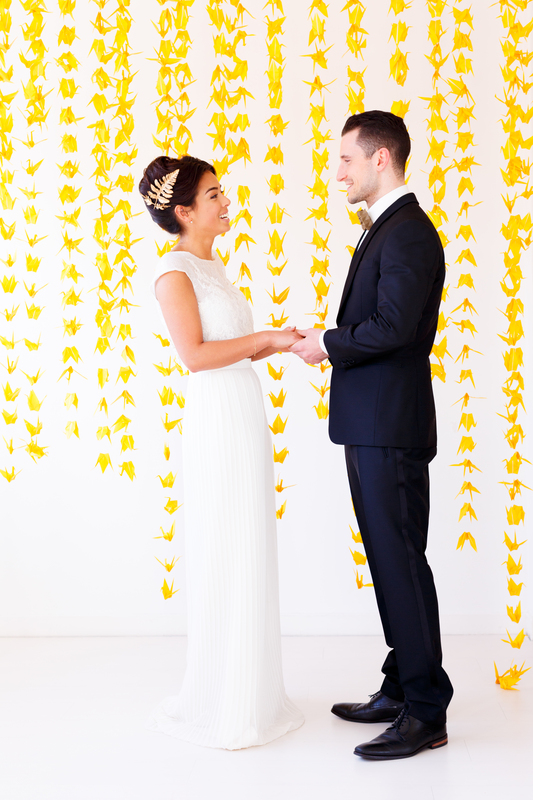 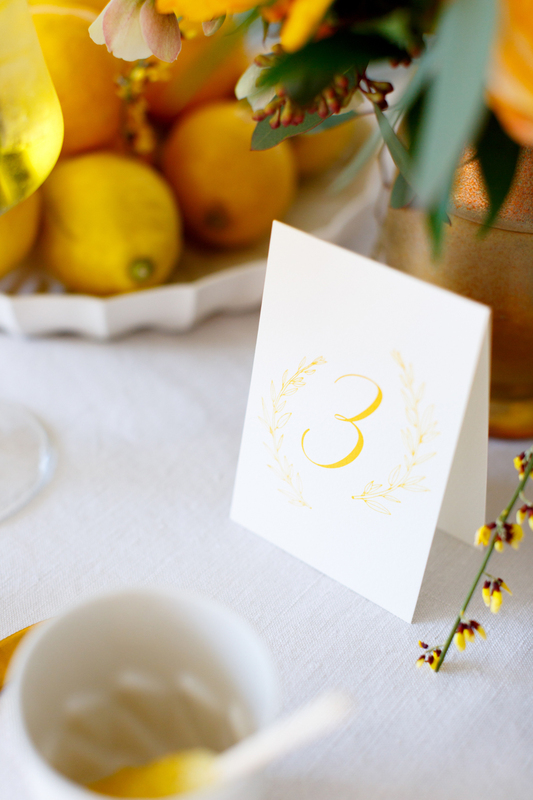 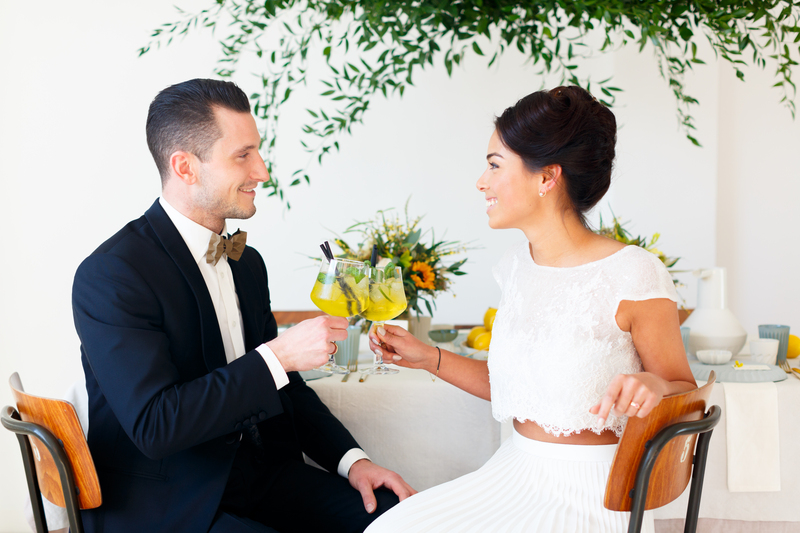 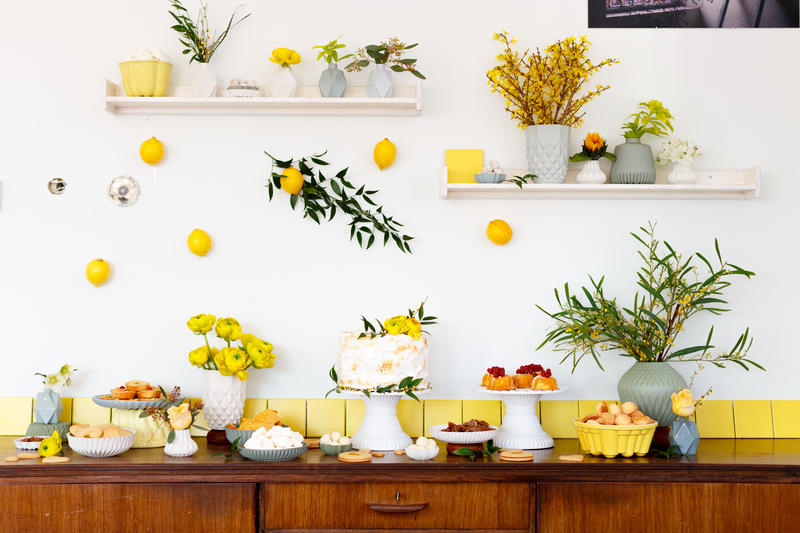 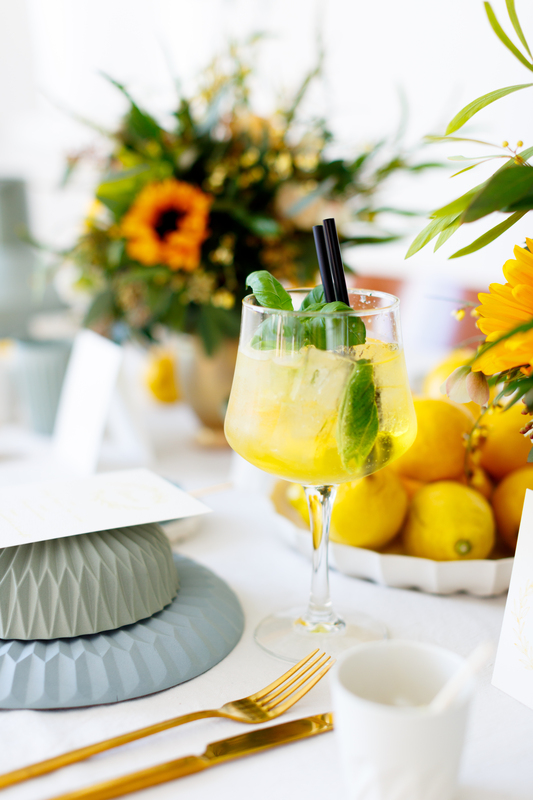 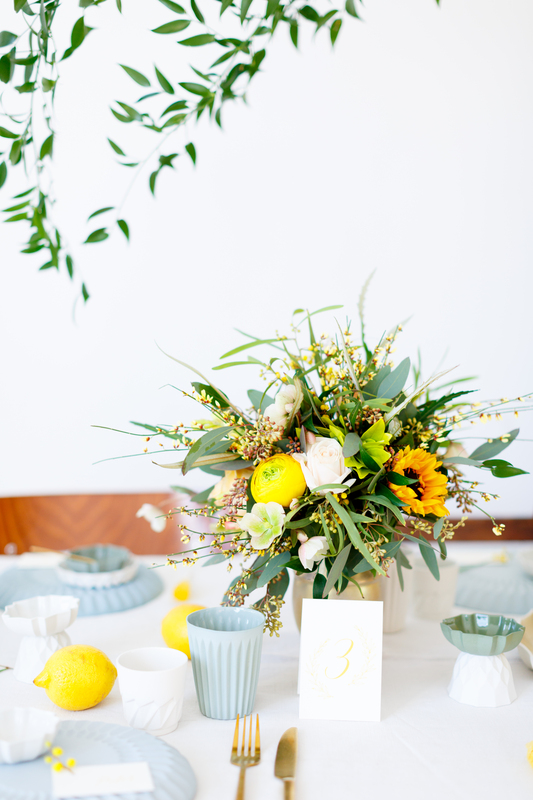 Fun and Contemporary Cool Wedding with Yellow! 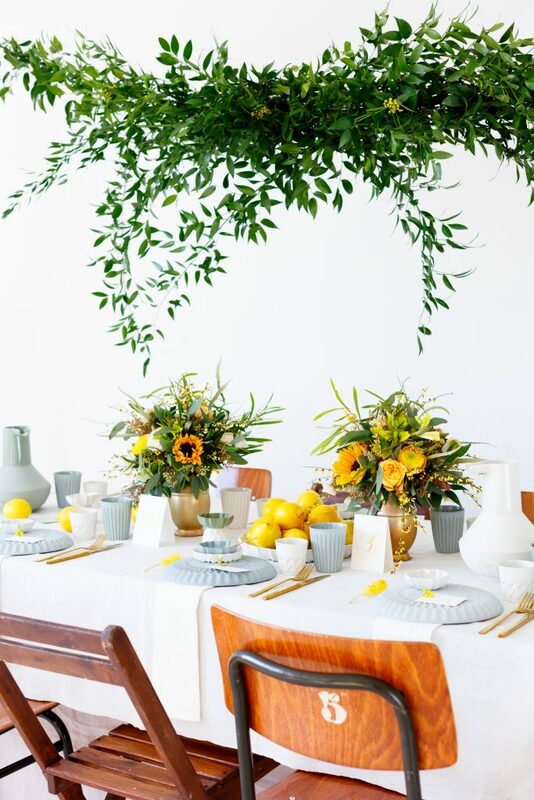 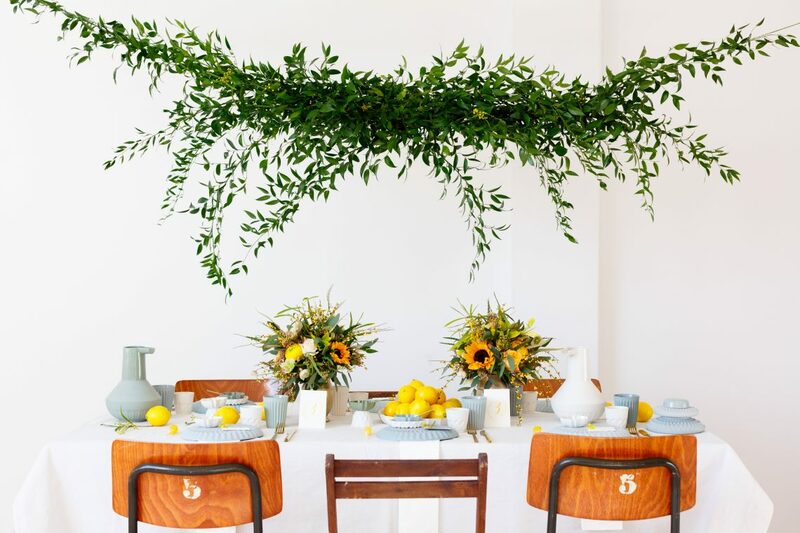 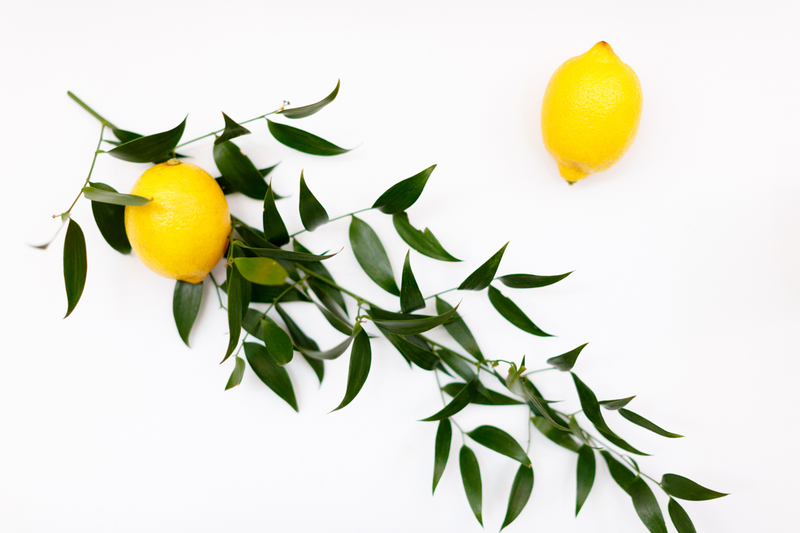 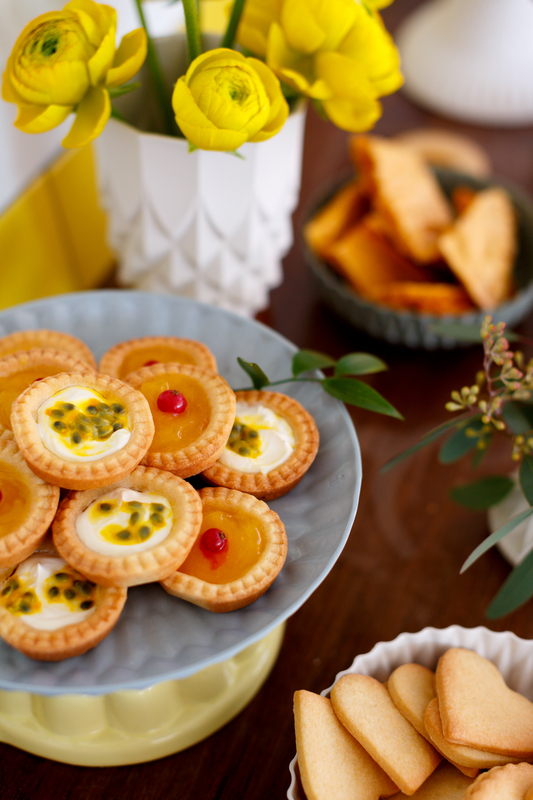 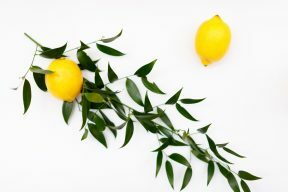 Yellow isn’t a colour you’d perhaps think of at this time of year, but we now that you’re looking for inspirations for all times of year and not just the season we’re presently enjoying. 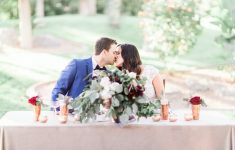 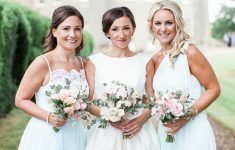 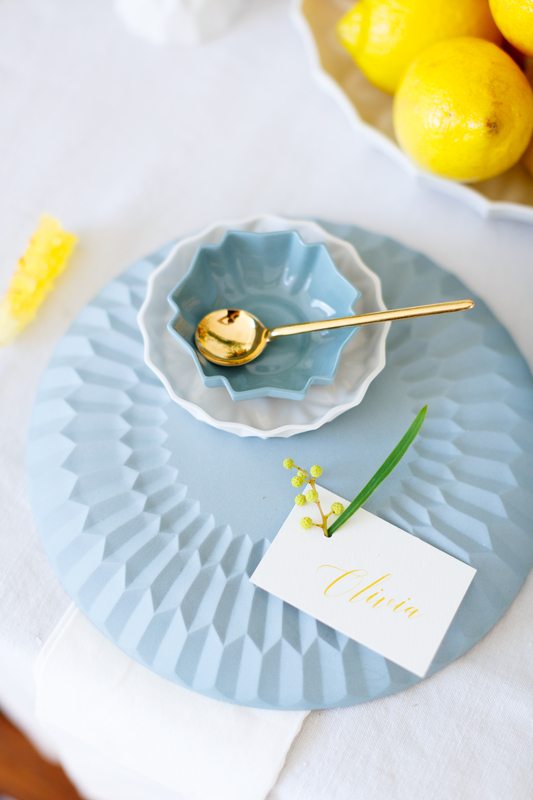 So let us splash some fun, brightness across B.LOVED today with this wedding inspiration shoot by Masha Bakker and styled by BEST DAY EVER Events. 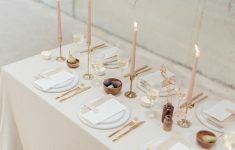 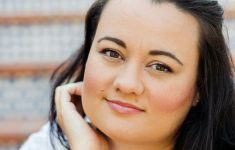 It’s contemporary, lively and this style would be great for City weddings or something with an industrial setting – and absolutely great for Barn weddings too. 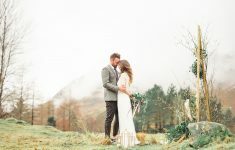 You can see the video by Jan Persoon Videografie with cool details and a behind the scenes of this shoot here.